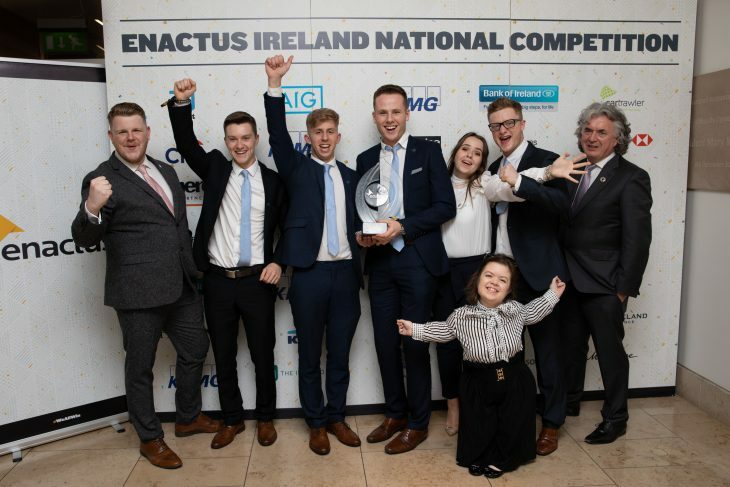 Dublin City University was last week crowned the winners of the Enactus Ireland National Competition. 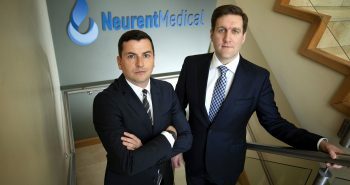 The competition, which took place on May 31 in Chartered Accountants House in Dublin, saw colleges from across the country competing for the title, with the winning team being closely followed by Enactus NUI Galway and semi-finalists Enactus Trinity College Dublin and University of Limerick. Enactus Dublin City University will go forward to represent Ireland at the Enactus World Cup in Silicon Valley this coming October. This competition will see students, business leaders, academics and alumni come together for a showcase and celebration of the projects created by students at third level. 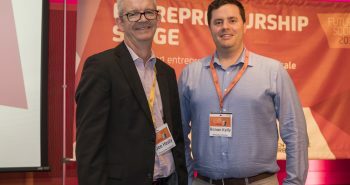 DCU presented the impacts of eight projects, with its headline project being Second Scoop, a catering company that empowers asylum seekers and re-imagines societal integration through mentorship and work experience. Threads, DCU’s second headline project, is a clothing company that provides people in the asylum seeking community with the skills and opportunities to upcycle old and unwanted jeans. Pictured above: Liam Redmond, Country Manager of Enactus Ireland; Robert Kelly; Thomas Hand; Daniel Kyne; Ashling McGovern; Josh Clinton; Terence O’Rourke, Chairman of Enactus Ireland and Sinéad Burke activist and guest speaker.